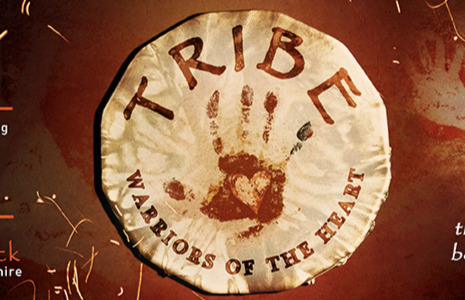 TRIBE! Warriors of the Heart. It is time for us to come together as a Tribe. It is time for us to make a stand for the Heart, to find our authentic and liberated power. 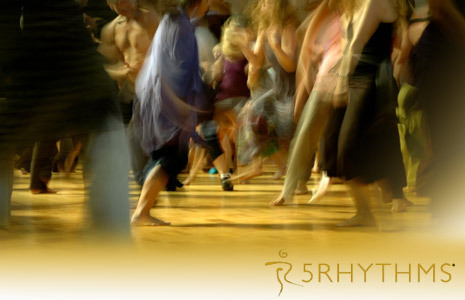 Gabrielle Roth, the Urban Shaman and creator of the 5Rhythms practice, left us 5 Shamanic tasks on our path to becoming a Free Spirit; The Power of Being, The Power of Loving, The Power of Knowing, The Power of Seeing and the Power of Healing. This ongoing journey will employ 5Rhythms Dance, Shamanic techniques and Rituals of Renewal to deepen the connection to yourself, your heart, your purpose and to your community in these collective times we live in. This closed group takes place over four residential weekends at the wonderful woodland retreat of Wildways in Shropshire. You will need to commit to the whole journey. Wild Ways is a wholesome and unique retreat centre in the beautiful countryside of Shropshire. Nestled into the banks of the Borle Brook it offers visitors a special relationship to the land with private fields, woodlands, stone circle and celtic roundhouse. The indoor spaces provide simple comfort with dining room, warm sleeping lofts and cosy lounge. Facilities include kitchen, sauna & showers and you can choose to camp on the lush earth or sleep communally indoors. We will dance in a large yurt and on the land, drinking deeply from the immersion in the natural world around us. Neil trained with Gabrielle Roth in 2008, he is a Waves and Heartbeat teacher. His depth of knowledge and creative passion for helping people through old patterns into new awareness is a gift he applies with plenty of humour and compassion. Wildways is Neil’s spiritual home, and his teaching here is potent, in touch with the land and rhythms of the seasons. 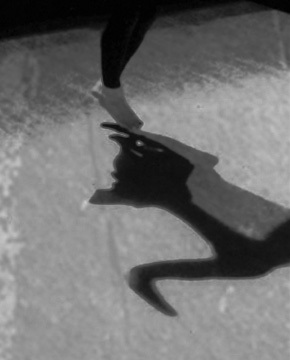 He holds an MA in Dramatherapy and teaches 5Rhythms often, locally and internationally. "Unlike any other practitioner I know, Neil holds a sacred space perfectly balanced between the reverent and irreverent. I rarely laugh as much or feel as deeply connected as when I dance at Wildways. I also know that I am totally held by Neil, by the group and the 5 Rhythms, to go deep into the painful, challenging places. Each time a transformative magic happens. It is an incredibly safe, nourishing space that I know I will return to again and again, going that bit deeper and into new realms of magic, every time.